This June Wild Hare is bringing back an old favorite with a few new twists. 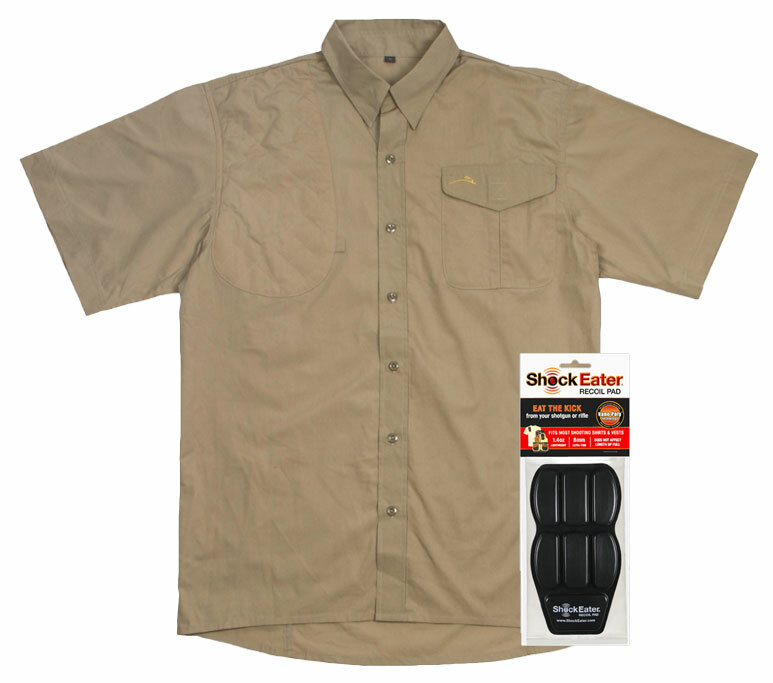 Their classic short sleeve button up shooting shirt will now contain a pocket to accommodate the ShockEater Recoil Pad among many other new features. 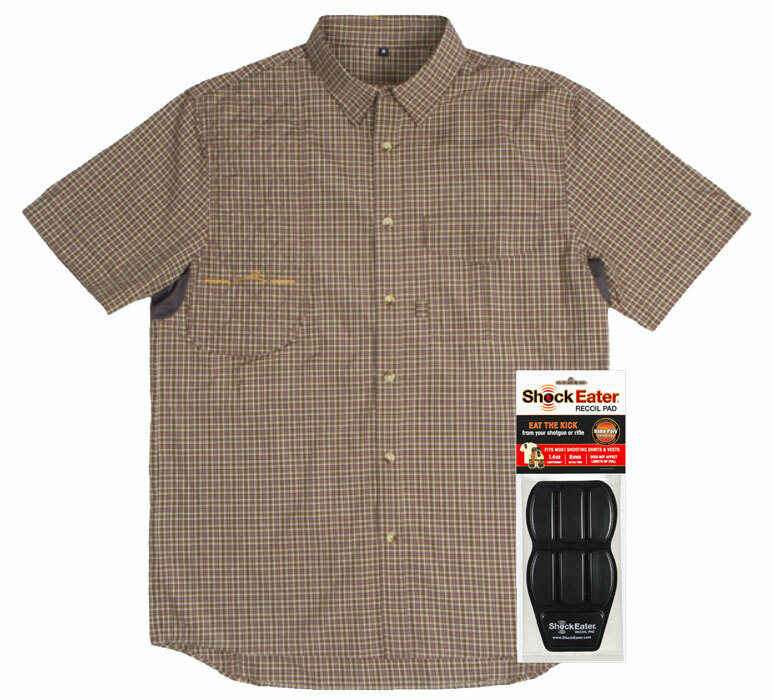 The button up shooting shirt retails at $69.99 and is currently on a limited time promotion price of $59.99-$64.99. Posted in New Products and tagged Compatible Products, Wild Hare. 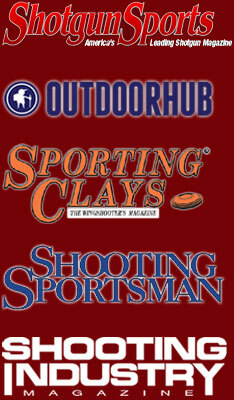 ShockEater® Recoil Pads are being used by a variety of shooters! The ShockEater® Recoil Pad is proudly made in the USA. Like us on Facebook to receive special offers and promotions! Wild Hare™, Browning®, MizMac™, BEST™ and NICA™ are property of their respective owners. Would you help us spread the word about ShockEater Shooting Gear? Please “like” or “share” our page by clicking the social icons below. Thank you!